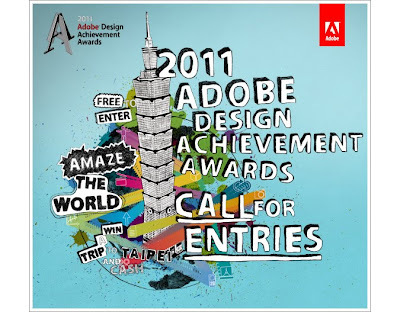 The 2011 Adobe® Design Achievement Awards gives higher education students and faculty from around the world the shortcut to brilliance to propel their careers in the future. 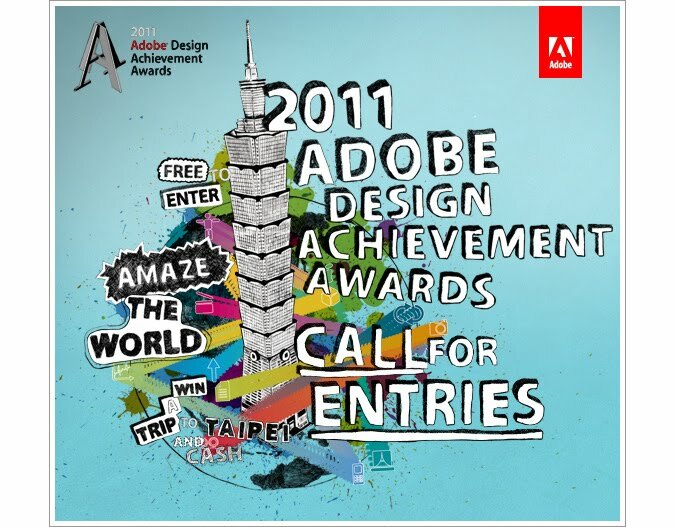 Cash prizes will be awarded in Taipei during the 2011 IDA Congress. 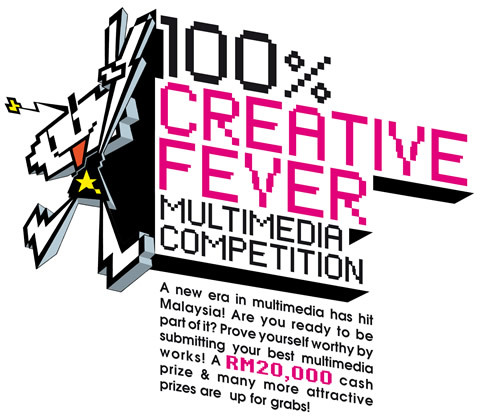 Participants may submit up to 2 times in 15 different categories and 3 faculty categories. Dominance War Annual Art Competition has returned! Dominance War is a massive annual game art competition, once a year, for approximately 3 months, artists from all over the world come together to take part in a friendly 3D, 2D, and new this year, Animation challenge between communities. Artists must choose and represent a community involved in the challenge. When the challenge is over, the community with the best 3d game art, best concept game art, or best character animation entry, wins each unique event. This year, move than 10 art communities in 5 different languages will compete for World Champion standings in the largest event of the series - Dominance War V! Click Here for more rules and regulations and submission. 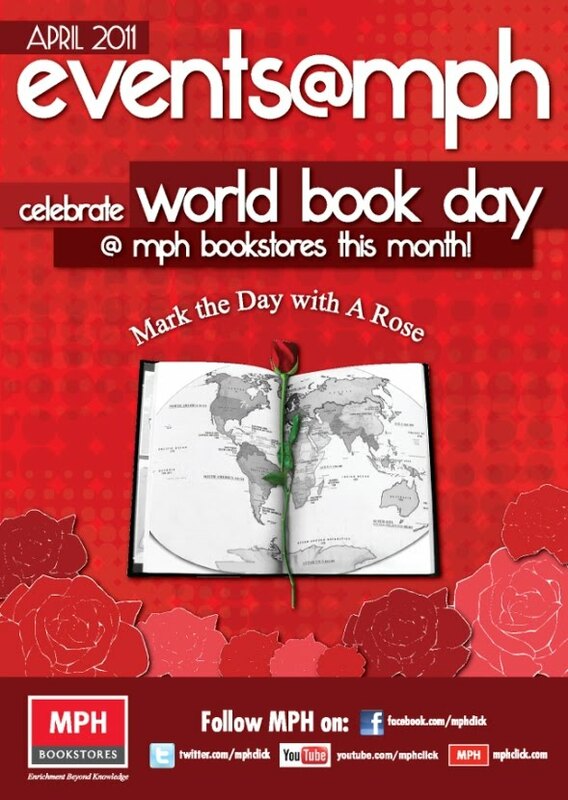 The Embassy of Spain, Instituto Cervantes, Dewan Bahasa Dan Pustaka and MPH Bookstores celebrates the 9th Edition of World Book Day with a host of activities. Do check out the Quiz (Deadline: 19th April 2011) and Art Competition (Deadline: 15th April 2011) for some attractive prizes! Go to MPHclick for details and registration forms download!